 AVIONEWS - World Aeronautical Press Agency - "Geopolitica del digitale" (2). Trenta: "Man remains at the center of the projects"
"Geopolitica del digitale" (2). 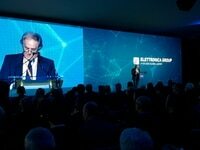 Trenta: "Man remains at the center of the projects"
The event organized by Elettronica and Ambrosetti-The European House today at the Foro Italico in Rome to present the report "Geopolitica del Digitale: nuovi confini, crescita e sicurezza del Paese" was closed by the intervention of the Italian Minister of Defense Elisabetta Trenta, that speaking in front of the audience composed of military and industrial leaders, politologists and researchers in the field of innovation, said that "for the Government it is essential to understand the digital transformations underway, but it is important to continue to photograph and interpret the present so that we can develop strategies that allow Italy to be competitive". The problem of the present recalled by the Trenta is that Italy -like all the countries in the world- has to face new threats such as "terrorism, illicit arms trafficking, cybercrime, attacks on energy networks and critical infrastructures, which all together they require the Armed Forces to be technologically advanced and flexible". This is not a simple task, especially if cuts are made to the budget destined for defense and therefore for innovation. 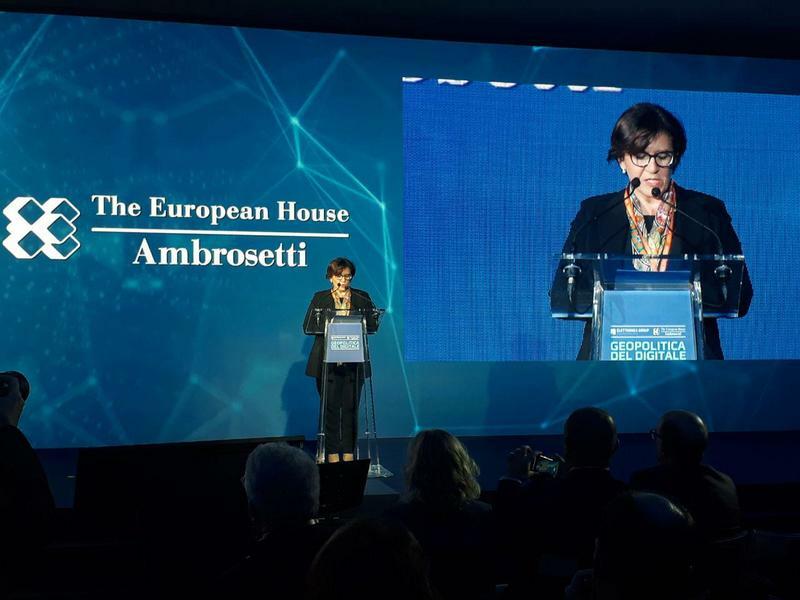 In order to arrive at this the minister specified that together with the Italian Secretary General of Defense and National Directorate of Armaments "six priority technological areas have been identified", and among these there is the strengthening of the capabilities of the soldier, autonomous systems, satellite technologies, cyber security, technologies for sustainability and energy resilience, and in conclusion the innovative systems for the Armed Forces. Important projects for which it will be necessary to allocate adequate funds, thus favoring the investments of the Italian defense industries (public or private), but above all allowing the Defense and consequently of the whole Country system to be at the forefront of digital technologies, increasing both defensive and offensive skills. The certainty for Elisabetta Trenta, however, is that "the last action, the last click, the last yes or no must continue to remain a human prerogative". The evolution of artificial intelligence and autonomous systems is fine, but the important -even for purely ethical issues- is that at the center of every project and program there is always man.